Every business owner wishes to stay competitive in the market. With the growing competition day by day, it becomes difficult for business owners to stand out and make sales online. 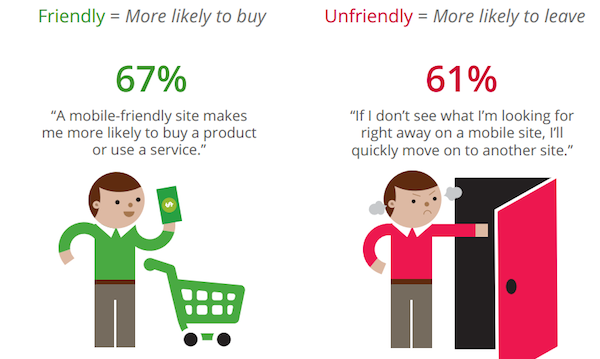 There’s bad news for online website owners. Most of the SEO strategies have been buried at the end of 2018. Good news – We can help you plan your digital marketing ahead. 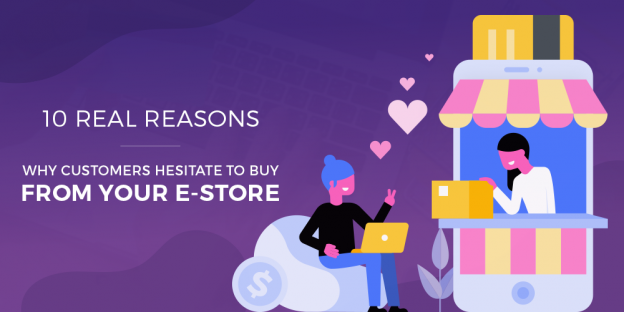 Gone are the days when it was easier for the website owners to use a few basic SEO strategies and stand out of the competition. There have been a lot of changes in the Search Engine Optimization field and it keeps evolving very fast. It is important to keep an eye on the latest SEO trends to stay ahead in the race. The same strategies that you were using until last year may not be able to help you generate results. Following the same old trends may hurt your website reputation. So, stop using those outdated SEO techniques as they are completely ineffective. Google changes its algorithms 500 to 600 times a year. Even though there would be minor changes, one cannot ignore them. As Google is not transparent about how its algorithms work, there is no cheat sheet for making your SEO work. SEO specialists have been trying new tips and tricks to beat the search engine algorithms and help website owners boost their search results. Updates such as Penguin and Panda have changed the way in which search results work. Let’s keep an eye on these old school SEO tricks that won’t work anymore in 2019. The content is still the king when it comes to SEO. You should know that your website needs original and high-quality content. 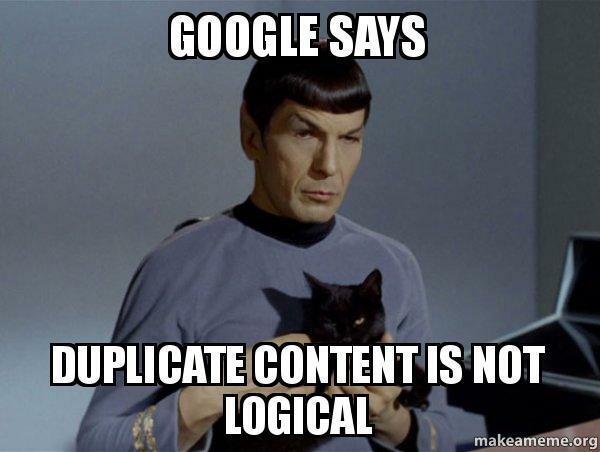 Using duplicate content can affect your SEO rankings negatively. Your site should pass Copyscape Plagiarism Check. If you use copied content from other sources, you may have to pay a Google penalty. Google hates keyword stuffing. It expects the website owners to include keywords and key phrases naturally in the content. It may be challenging for you to use keywords naturally, but you can hire a professional content writer for producing high-quality content for your website. 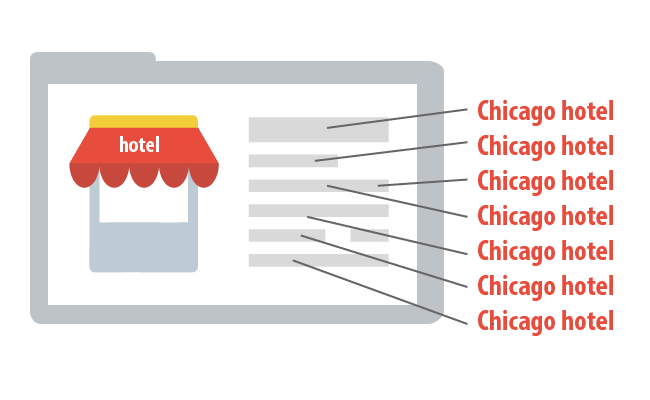 Keyword stuffing can hurt your rankings. Article marketing was initiated to create articles related to products and services. The articles were submitted to the article submission directories. Articles included keywords and backlinks to your website. This helped the websites increase the rankings and make the site more searchable. Gone are the days when Google and other search engines valued these links. As people began to exploit this opportunity by using spinning articles, search engines stopped giving importance to such article marketing techniques. 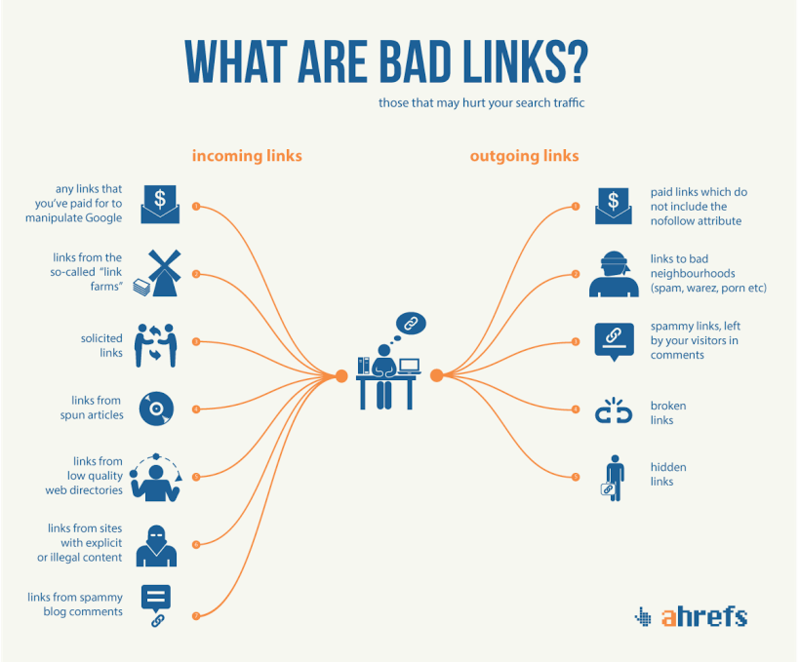 If the quality of articles is not good, these links can have an adverse effect on your website. You can try guest blogging instead of article marketing with the help of spun articles. High-quality content can engage the users and produce good results for your website. Most of the marketers used directories to improve the SE rankings. Today, submitting links to directories is considered spammy. You may have seen some adverts that offer thousands of backlinks but you need to know that they are not trustworthy and it can have a negative effect on your website. If you want to have links, you should use reputed and trusted directories within your niche. SEO specialists had been posting comments on several relevant blogs. It was possible to use mass posting using software and spun text. Such comments are now considered spammy by Google and other search engines. Instead, you can try posting genuine high-quality blogs within your niche. 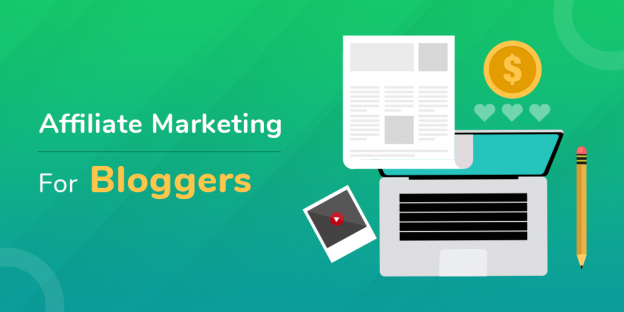 You’ll be able to build relationships with the blog owners and other community members also. This is one of the most overlooked SEO opportunities by SEO professionals and website owners. Meta descriptions play a major role in the SE results. Though meta descriptions are those brief lines of text that pop up with the search queries. It is essential to include long tail keywords for a successful SEO campaign. 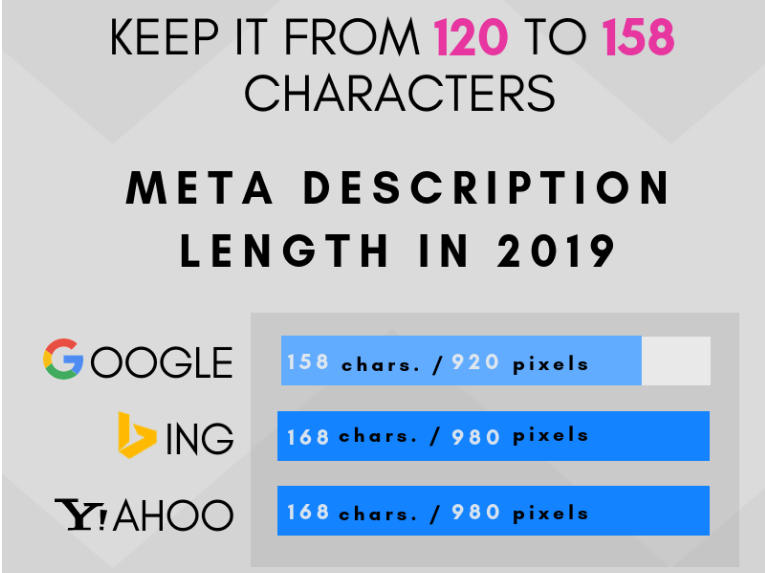 Writing high-quality meta descriptions will help you get long term benefits. This can be one of the biggest mistakes made by website owners. It is important for you to have a mobile-optimized website to stay competitive in the market. Slow website on mobiles can annoy the users and lower your rankings. Adding a few more pages to your website doesn’t make sense if it does not have high-quality content. 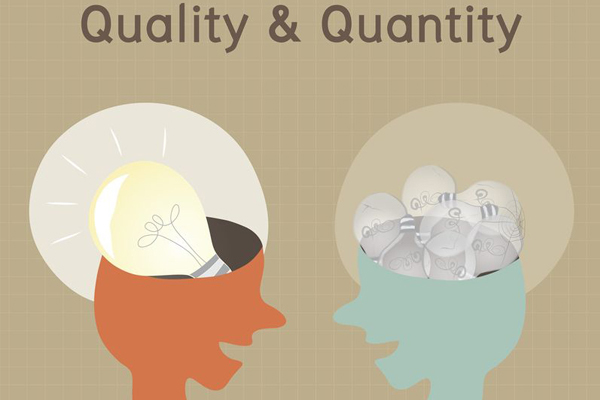 Quality matters over quantity when we talk about SEO. Make sure that you make use of white hat SEO tactics to make your website rank higher in Google. There was a popular technique used by digital marketers and that was creating separate pages for each keyword. For instance: If you own bookkeeping business, there had to be separate pages for all the variations of keywords: cheap bookkeeping services, hire bookkeepers, best bookkeeping services, etc. The main idea behind this was to give more pages for search engines to crawl. This technique is dead now and if you are still using this tactic, it’s time to stop it right away. One should understand the user intent behind the search terms and include all the information on one page. It is the era of long keywords now. Forget about short and sweet keywords and phrases. Using long-tail keywords can help you stay more competitive. 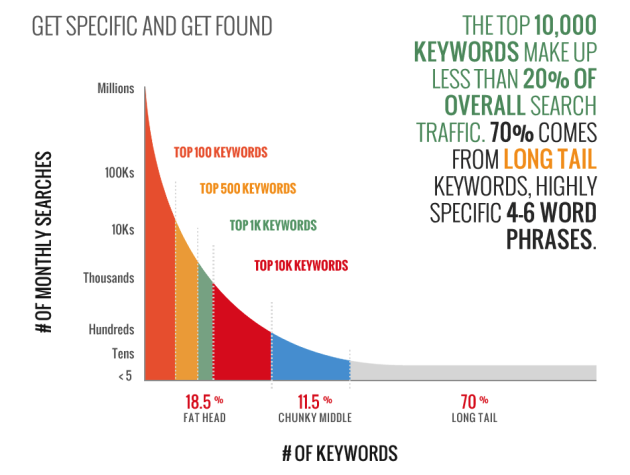 More than 70% of searches on Google are made up of long tail keywords. In comparison with a short tail, long tail keywords have low competition, higher intent to purchase and higher conversion rate. Looking for an expert SEO company to help you achieve your business goals? Being a reliable SEO agency, Solwin Infotech delivers the best solutions using white hat techniques for online marketing. Anupam Bhagat is an SEO executive at Solwin Infotech. 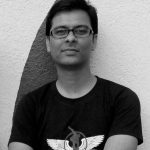 He likes to share his best practical knowledge about SEO, SMO techniques and strategies that generates result oriented leads, traffic and sales for business websites. In his spare time he loves to read about WordPress, SEO, and social. The safety of the internet has been at the forefront of people’s minds in recent weeks. We have all heard tragic stories of young and vulnerable people being negatively influenced by social media. I cannot thank you enough for the post. Really looking forward to read more. Cool. Thank you, Lavon! I appreciate the support and kind words. Hi there! Someone in my Facebook group shared this website with us so I came to look it over. I’m definitely loving the information. I’m bookmarking and will be tweeting this to my followers! Exceptional blog and great design. Thanks, Alexandra! Glad you like it. You’re so interesting! I don’t think I’ve read through a single thing like this before. So nice to discover another person with a few original thoughts on this issue. Seriously.. thanks for starting this up. This site is something that’s needed on the web, someone with some originality! Thanks so much, DMC5! Happy to help.